This Paper Loaf Tin Liner have good non stick performance and well greasing resistance, single or double side silicon coated . Packaging: 50pcs liner -2 stack packed into plastic container, 12 packs / shipping carton. Looking for ideal White Paper Loaf Liner Manufacturer & supplier ? We have a wide selection at great prices to help you get creative. 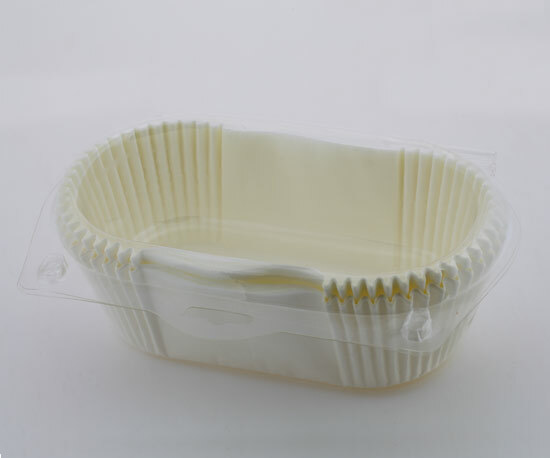 All the Silicon Paper Loaf Liner are quality guaranteed. We are China Origin Factory of Paper Loaf Tin Liner. If you have any question, please feel free to contact us.